Great Adventure has 100 acres of parking lots sitting out reflecting sunlight all year round helping to increase global warming. 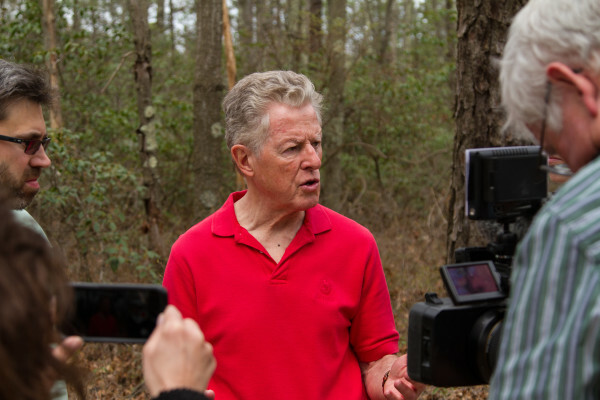 The perfect place for solar panels, as Clean Water Action NJ points out: “Green energy and shade for cars and people.” So why is the Texas based company planning instead to demolish 70 acres of 18,000 plus full-growth trees for its solar farm? There will be another hearing and much more. You don’t have to be from Jackson to be involved…anyone can attend and speak at the hearings, write letters and (spread the word through) social media. Start by signing the petition. To get special updates on the campaign, email Director David Pringle and follow CWANJ on Facebook or Twitter.